For the Master Photographers Association MPA. So glad you stopped by. 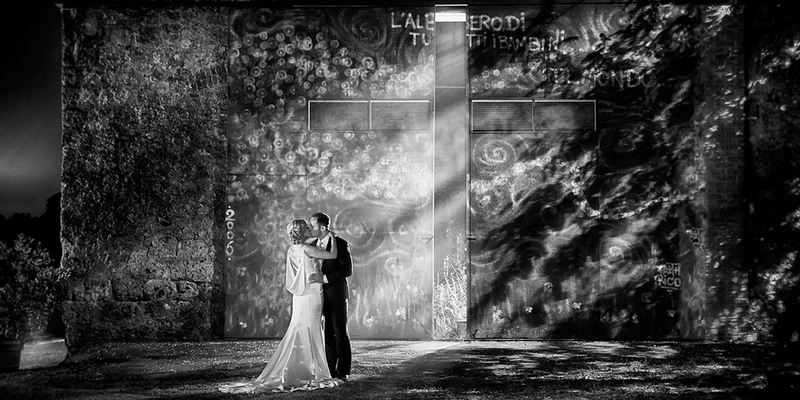 Keith & Elise have blended fine art and wedding photography. The result is beautiful and inspiring memories of your wedding day. Keith & Elise are a two-photographer team. And we are with you for your entire wedding day. We will not only tell the story of your wedding through beautifully caught in the moment photographs. We will create for you emotional masterpieces of fine art. Our wedding photography style is timeless. We are not driven by fads or a passing craze. We record the detail that make's your wedding day unique. And we do so with an eye to elegance and grace. In the time we spend directing the two of you, we create memorable moments that capture your love and relationship. And the unique artwork we do to your wedding photographs will give you an exquisite and stylish wedding album. The first time anyone sees our Bride in her wedding album we want their first response to be wow! Not "look she's in curlers". So our bridal preparation start with you in your wedding dress looking breathtaking. Likewise your jewelery and accessories always look better on. A necklaces always looks more exquisite on than in a box. Earrings look more beautiful when worn than when photographed on a table. 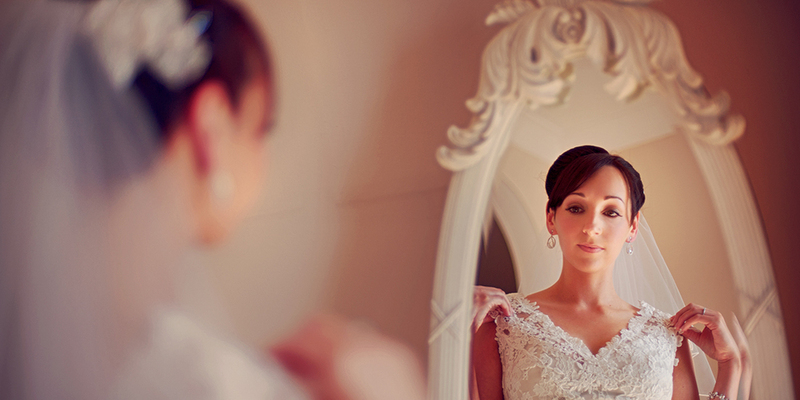 We want your wedding photography to communicate the tiny, yet significant details in every way. Your wedding day is also about the family and friends who have come to celebrate the most important day in your life. And so we want them to feature in your wedding photography collection. We aim to get a candid photography of all your guests celebrating and rejoicing with you. We provide our couples with the absolute best Italian, hand crafted Wedding Albums. Every wedding album we create is unique. No two albums are the alike. Covers are personal to your album. We designed your album from your choice of wedding photographs. We do not use templates. Instead we create a wedding album layout just for you. In the same way all the artwork matches your wedding theme. Shows off your wedding as you want to remember it, and as you want others to see it. Keith & Elise are passionate about their wedding photography. Fervent in their desire to create beautiful and stunning wedding albums. But no matter how passionate we are. The true test is what others say about our wedding photography. What affect our creativity has in the lives of real brides and grooms. The memories we create and only as good as the emotions they bring back to mind in the weeks & years after your wedding day. We don't pose you. We will never ask you to smile. Why? Because its false and its easy to see that its not true. It is more than likely you have been to weddings and seen the cheesy photographs afterwards. We want your wedding photographs on your wedding day to look authentic, natural, yet full of emotion and love. 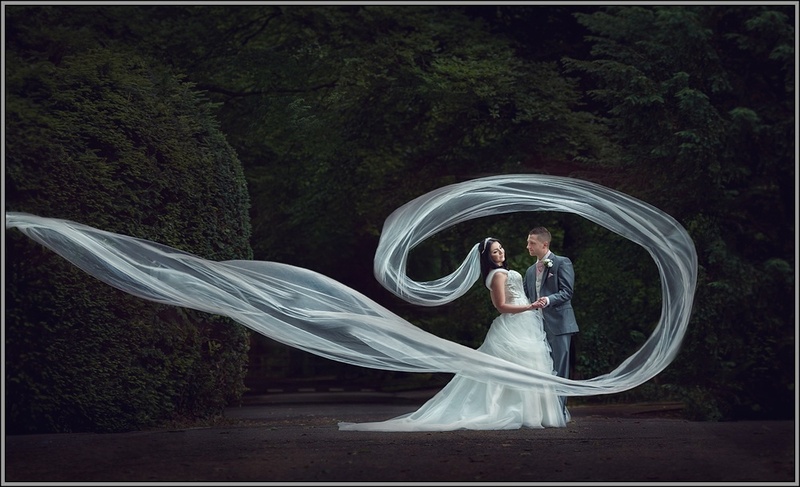 We have developed a style of wedding photography based on direction not posing. We want your relationship to shine through your wedding photographs. We get you to do things together which shines a light on your love and your feelings. This way we truly capture the essence of your wedding day and your marriage. I know it sounds terrible to say "let it rain". But what happens if it does? Its not the end of the world, at least not with us. We won the MPA regional "Wedding Photograph Of The Year" with a photograph taken in the pouring rain. By the way the couple only got rained on for 30 seconds. We are so committed to your wedding photography that we created for our couples the "Rainy Day Guarantee". We are the only wedding photographers to give couples the guarantee that if it rain on their wedding day. We will re-shoot their couple wedding photography on a good day - for free! Keith & Elise will photograph your wedding day. Two photographers mean we can literally be in two places at once. We are your eyes, recording events you would otherwise miss. Seeing and capturing those precious moments that if missed at lost forever. You will be getting two qualified wedding photographers not a photographer and an assistant. We are Master Photographers. In both the "Master Photographers Association (MPA). 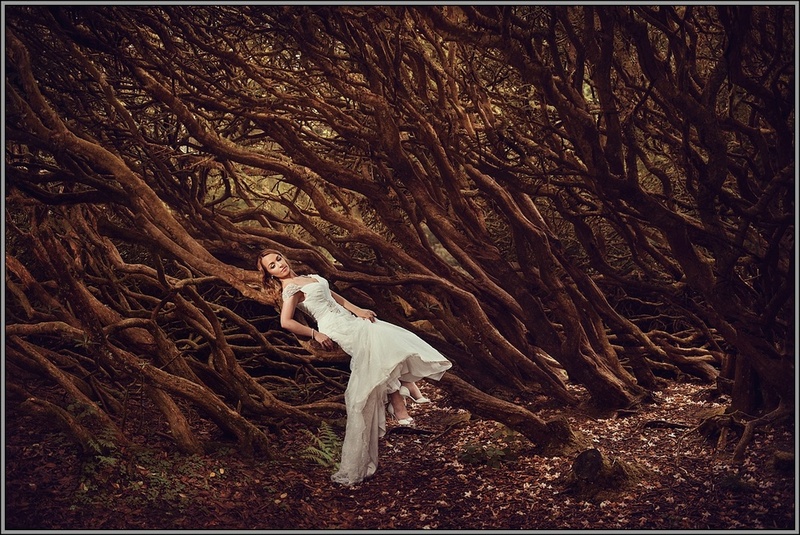 As well as the Society of Wedding & Portrait Photographers (SWPP). 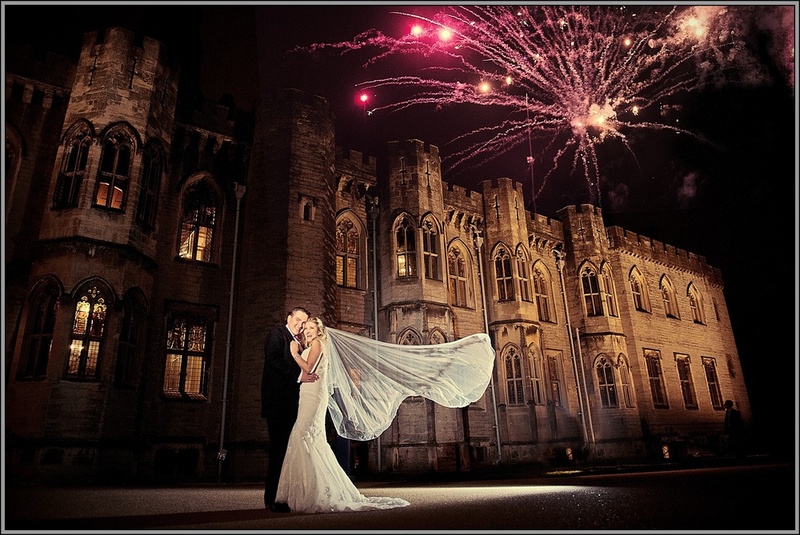 If our passion is creating stunning and powerful wedding photography. Then our love is in taking your wedding photography to the next level, "Fine Art". Every album portrait is hand finished by Keith or Elise in your wedding album. The artistic stylisation we use on your wedding photographs we choose to compliment your theme. We use textures from your dress or veil or napkins to create backgrounds. We carefully select hues and colours that you have included in your flowers. Attention to detail is paramount. It is in the detail that beautiful wedding albums are born. We remove every fire exit sign. You won't find a fire extinguisher in our wedding photographs. Portraits have a softness about them, though every detail is beautifully sharp. Skin tones are warm. Eyes are bright. Lipstick lush. 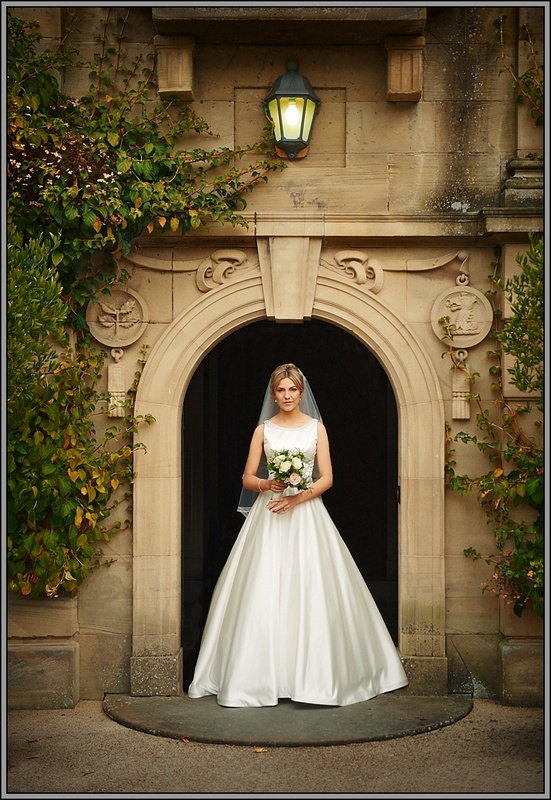 Only when you give this much attention to wedding photography and post production can you make a good photograph great. Check out our awards. Independantly judged against a body of work from our peers. 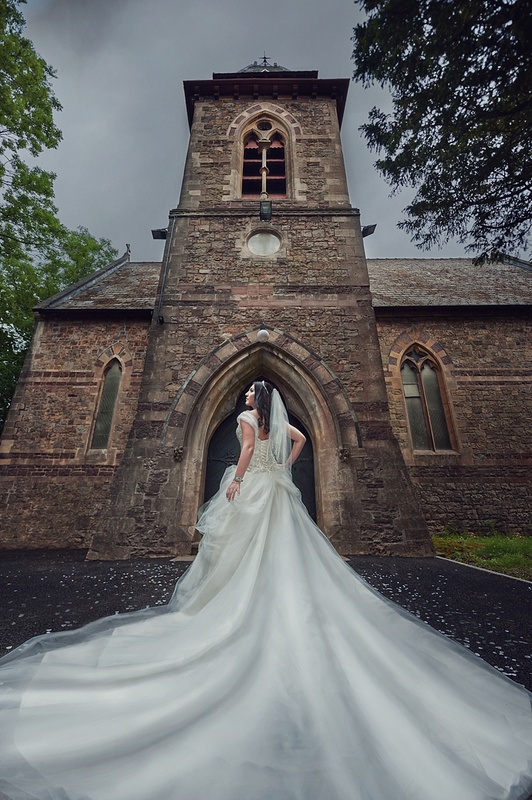 Award the highest accolade "MPA : Welsh Wedding Photographers of the Year"
Prices for Keith & Elise are for the whole of your wedding day. From Bride & Groom preparation to first dance. Inclusive of an Italian Studio Wedding Album. Prices start at £1495. From every wedding we photograph we create a beautiful wedding day blog. We take 25 or more wedding photographs which capture the essence of your day and do all the art work. Then we put them on your own blog page so family and friends can leave messages of thanks. Your blog page is linked to facebook, twitter and social media. Click on the images below to open the full page.